I’m working on updating/modernizing my site. I’ve been blogging now for 8+ years and things are changing in the ether. I’m changing, too. Anyway, it’s all given me occasion to pause and think about things. Big things. Who I am. What I want to be doing. Here’s the thing: I am many things. I want to do many things. I am an author. I write novels and I love writing novels. For me, there are few things better than dreaming up a world into which I can then escape. Writing and publishing Life After Yes and then The Ramblers were incredible experiences. I have a new novel in the works. I am a curator. I like to find things and then recommend them. Books. Articles. Less lofty stuff. Also: community. By founding Happier Hours, I unwittingly began curating a community of authors and book-lovers. 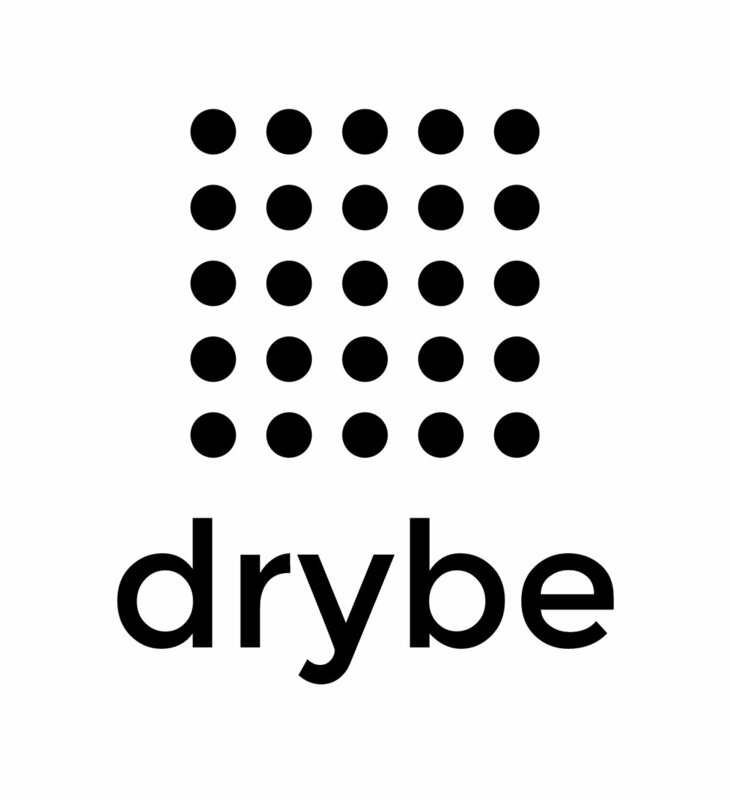 By starting drybe, I created a community of people who are living – or simply curious about living – the dry life. I am a questioner. I like to ask questions big and small. I always have. I also like to question things… like drinking. Like our current political climate. Maybe it’s the philosophy major in me, but this is a very important piece of me. I am a mother/wife/daughter/sister/friend… This is far from a footnote. These relational pieces of my identity are hugely important to me and will never take a backseat to any of the above aspects/pursuits. Just this morning, I caught this shot of my three girls – now 10, 8 and days from 6 – putting on their shoes before school. I had this powerful, if cliched thought: these girls will be off to college and the beyond in the blink of an eye. Memories of the small everyday moments will blur and fade. I don’t want them to. I want to do what I can to capture them, to preserve them and I will. Anyway, this is just a post to say hi after a while and also a reminder to all of you (and to me!) that you do not have to have a singular, tidy identity or focus. You can be many things – and all of those things are you. This is modern and exciting well worth celebrating. Can’t wait to reveal the new site design and to get back to writing here a bit more regularly. I miss it! I’m keeping comments off on this post because they won’t transfer to the new site, but please do pop by Instagram – @adonnrowley and @drybeclub – to follow or say hi. Also, I recently talked about my drinking story on HOME Podcast if you’d like to listen. Apr 10 Eight Years Later. Still Plenty Insecure.